Since 1960, Nor-Fishing has been an important national and international meeting place for the fisheries industry. Today it is one of the largest fisheries technology exhibitions in the world. 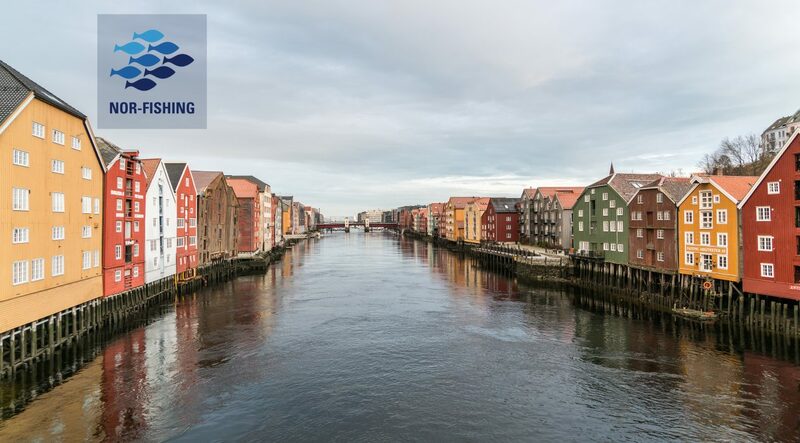 The fair will take place in Trondheim, Norway from August 21 to 24. VMS Group will be present in Hall T – stand 130. We look forward to seeing you there.